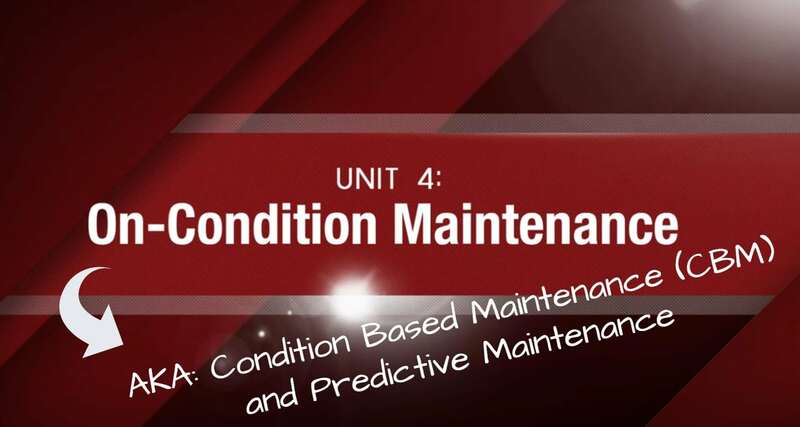 This mini-course explains exactly what you need to know about Condition Based Maintenance (CBM) before you implement it. Save time and costly mistakes. I go back to the online RCM course very often, almost daily, to use for my work. Thank you very much for making this course.